Walmart has increased its security in Springfield. 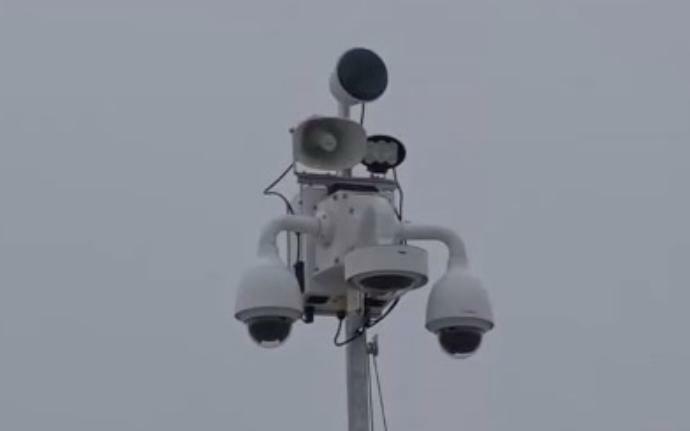 A new series of security towers have been erected in Walmart parking lots around town. The towers are mobile units that watch for criminal activity at night. They also have speakers to warn customers if there are severe weather alerts or other disasters. Walmart reports a 19% drop in violent crime since installing the security towers in their stores nationwide.